Sign out a thesis locker and leave your tomes in the Library! 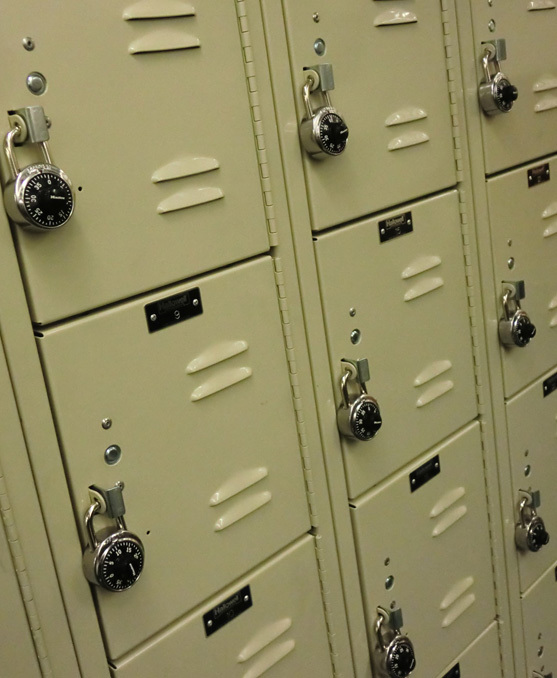 Thesis lockers can be signed out at the Circulation Desk for one or two semesters. You just need to bring your Bates ID. All library materials placed in a thesis locker need to be checked out and please no smelly clothes or food – a small concession for happier spine and shoulders. There are still lockers available on the Ground Floor but come in soon as they are going fast!